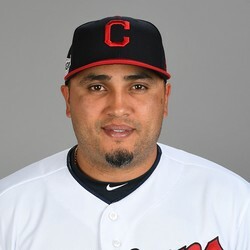 Dioner Navarro was traded to the Toronto Blue Jays on Friday for a minor-leaguer. He is expected to join the team Monday. Dioner was with the White Sox and hitting just .210 with six HR and 32 RBI, far below his 2015 pace. He'll likely serve as an backup catcher through September and if the Jays make the playoffs, as Martin's backup, as R.A. Dickey and Josh Thole likely wouldn't make the team for October.